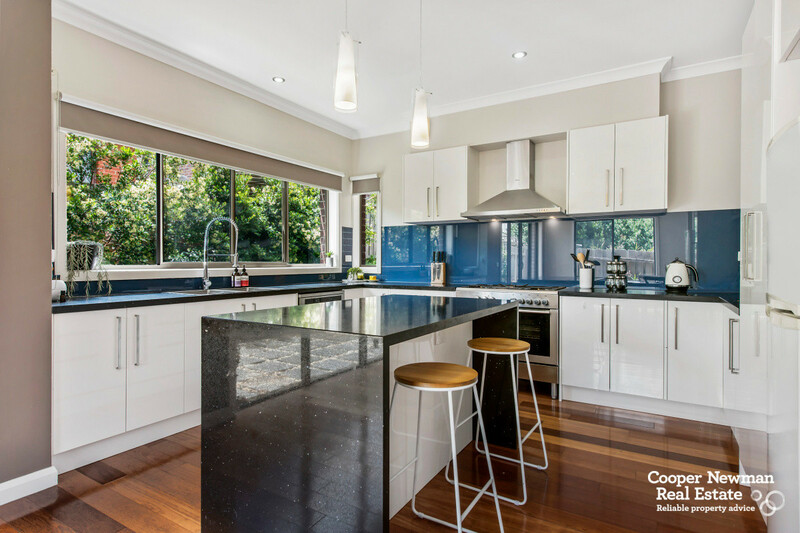 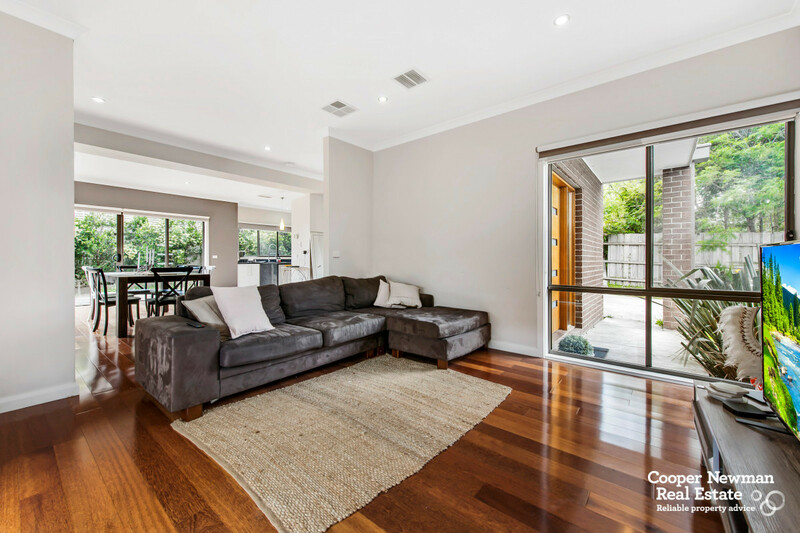 Proudly perched on the high side of a whisper-quiet street, this appealing 3 bedroom townhouse in the highly prized Mount Waverley Secondary College catchment area sets a high standard for low-maintenance, luxury living. 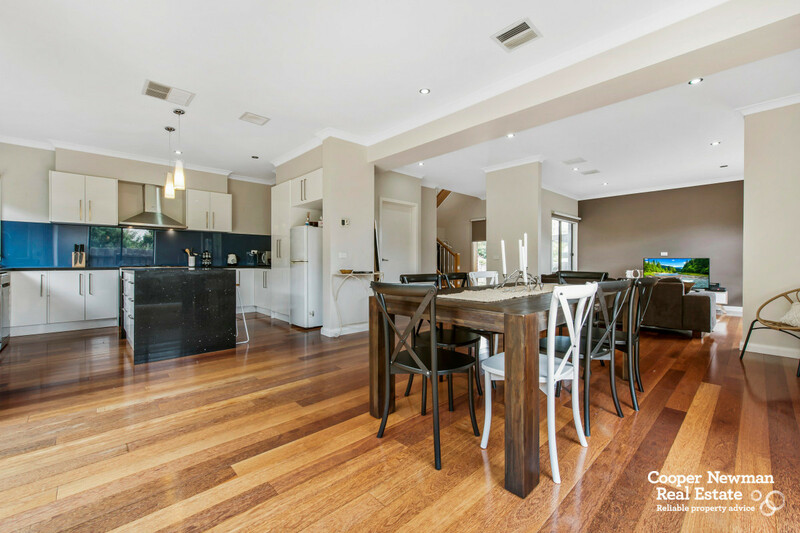 Discover a welcoming entrance hall flowing through to a spacious open-plan living and dining area, gourmet kitchen with stainless steel appliances and island bench and impressive entertaining credentials. 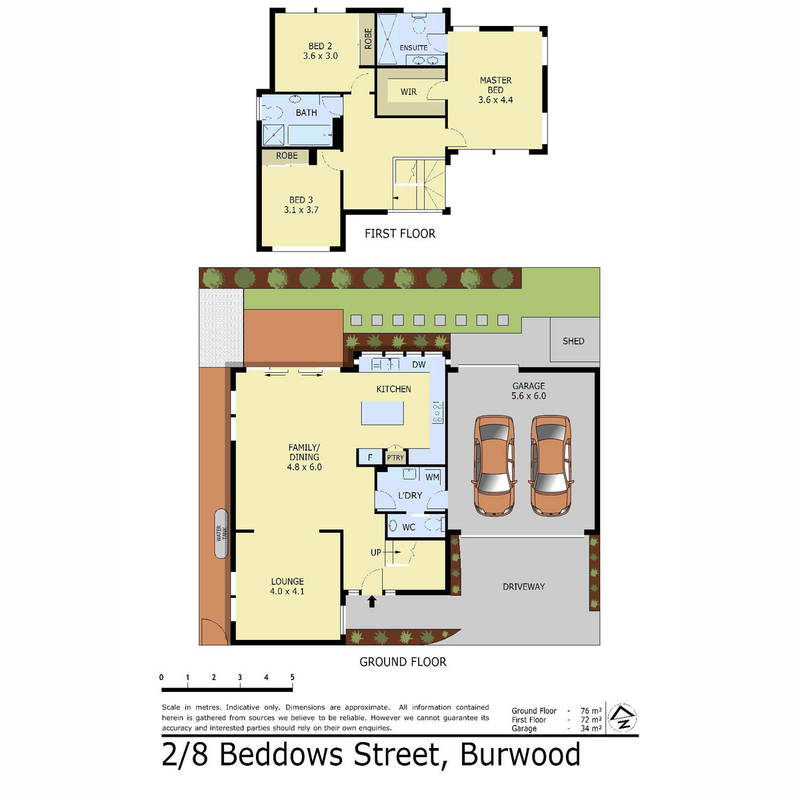 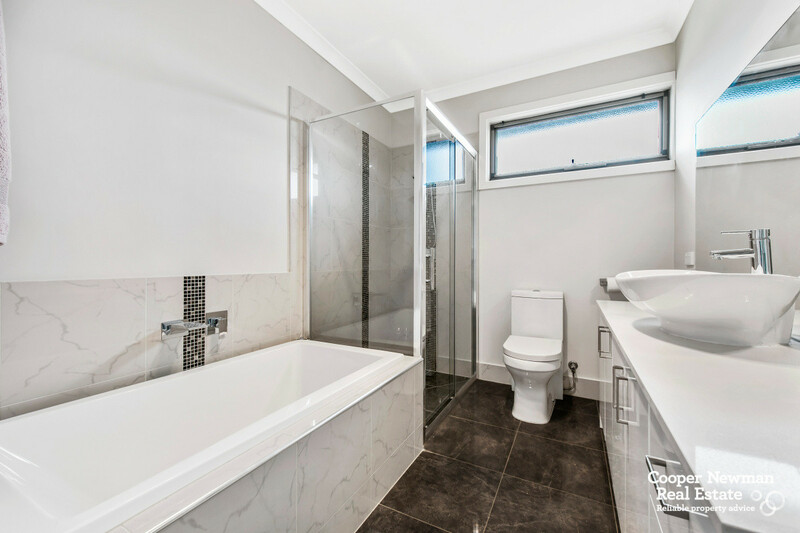 Head upstairs to 3 of the bedrooms, the main featuring a stylish ensuite. 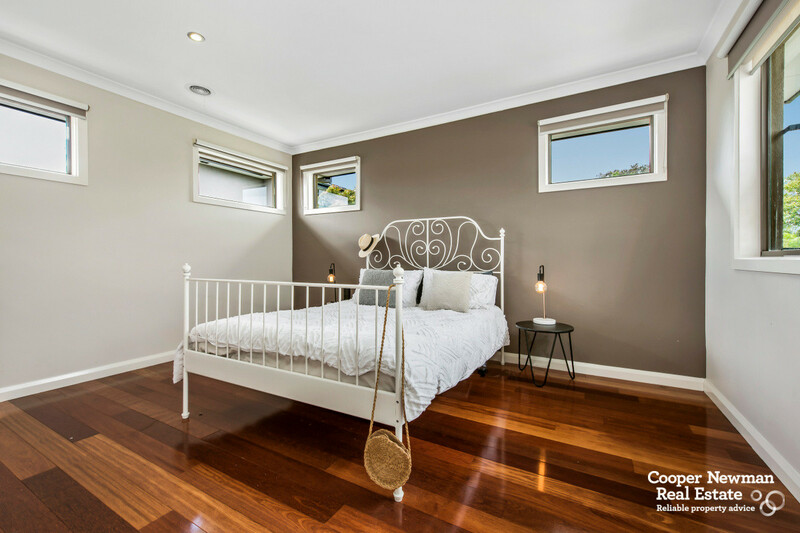 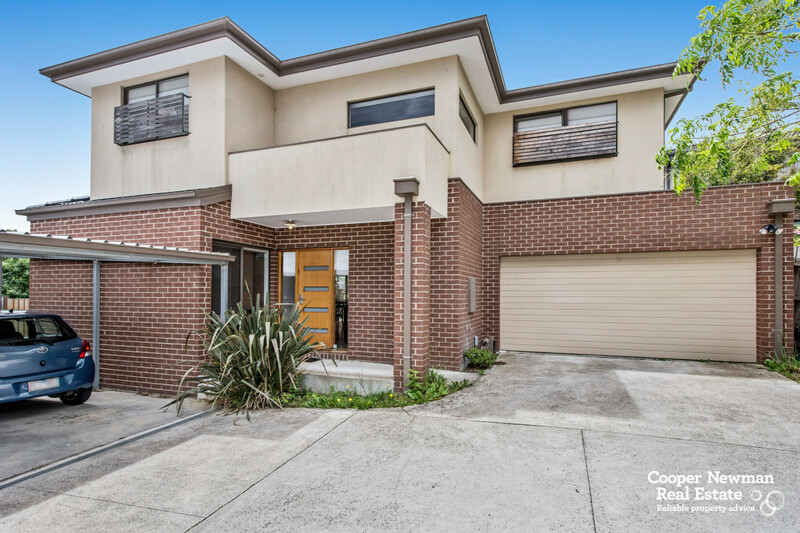 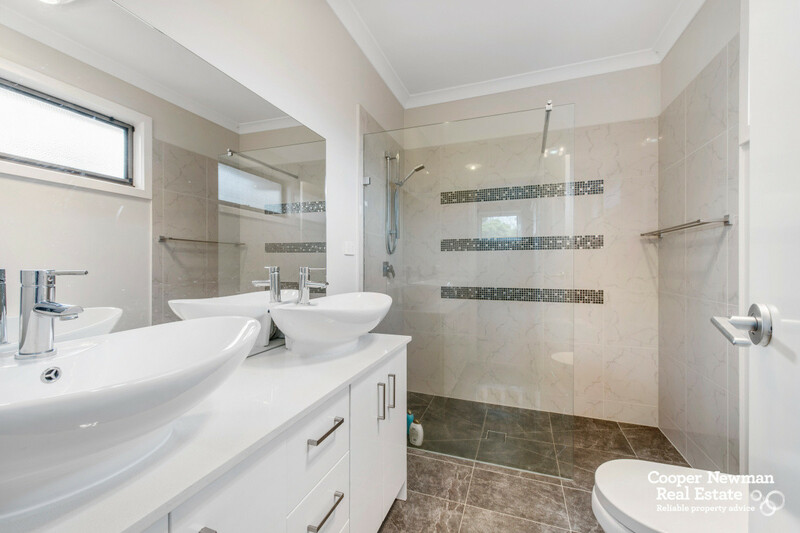 Superbly located close to Burwood Highway trams, PLC, Deakin University, lush parklands and with multiple shopping options, this property showcases classic family living with all the lifestyle benefits.